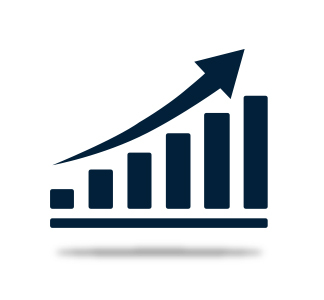 Company Profile: Consolidated Industries, INC. 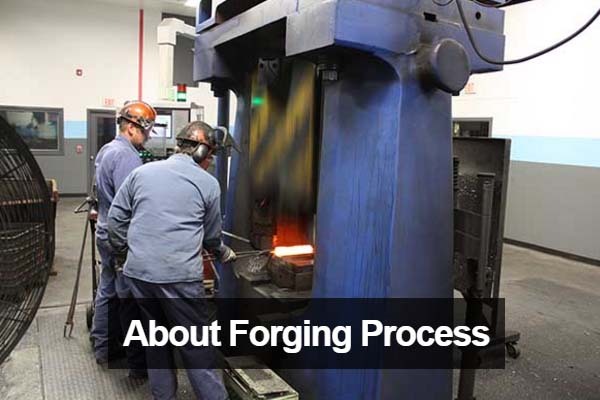 Since 1948, Consolidated Industries, Inc. has produced high quality forgings from ferrous, non-ferrous and exotic metals. 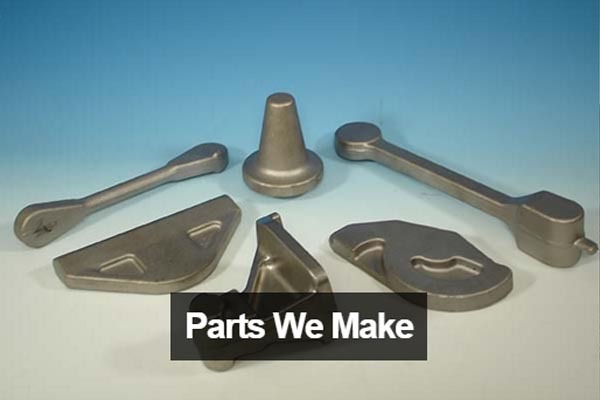 Founded to support a technology-based revolution that ushered in such advancements as the jet aircraft and nuclear propulsion systems, CI quickly grew into a key forging supplier to many OEMs in various market segments. Today, Consolidated Industries continues to support emerging technologies and is an integral supply chain partner for forged products found in high technology applications including fixed-wing aircraft, helicopters, jet engines, military hardware, power generation, centrifuges and more. Consolidated Industries is capable of producing forgings that range in size from 1 to 200 pounds in low or high volumes. We also offer partial or full machining services. CI maintains a rigorous culture of continuous improvement throughout every facet of our business. We are committed to Continuous Improvement and Lean Manufacturing process deployment throughout our shop. 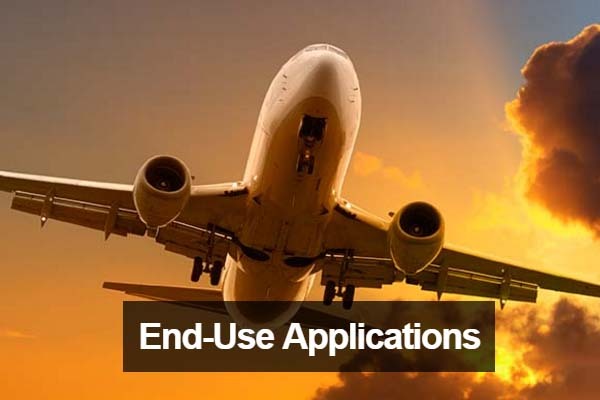 We encourage our Customers to allow us to participate in the development and design of their application to help reduce cost and shorten lead times. We look forward to the opportunity to help you with your existing and new forging applications. High-quality precision aerospace & commercial forgings. Excellence in Aerospace for nearly seven decades. © 2016 Consolidated Industries, Inc.. All Rights Reserved. Consolidated Industries serves the global marketplace as a preferred supplier in the design, manufacture, and support of high technology forging applications. Our vision is to deliver forging excellence by instilling a culture of collaboration, flexibility and responsiveness to fulfill the unique needs of our world class customers. 03.15.16: Consolidated now member of ACIBC.